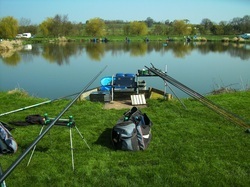 This pool is renowned for the hard fighting carp with average weights of 5-8Lb you better get that bungee elastic out. These fish will take you all over the pool. The best baits are sweet corn, fishery pellets, maggots and castors. 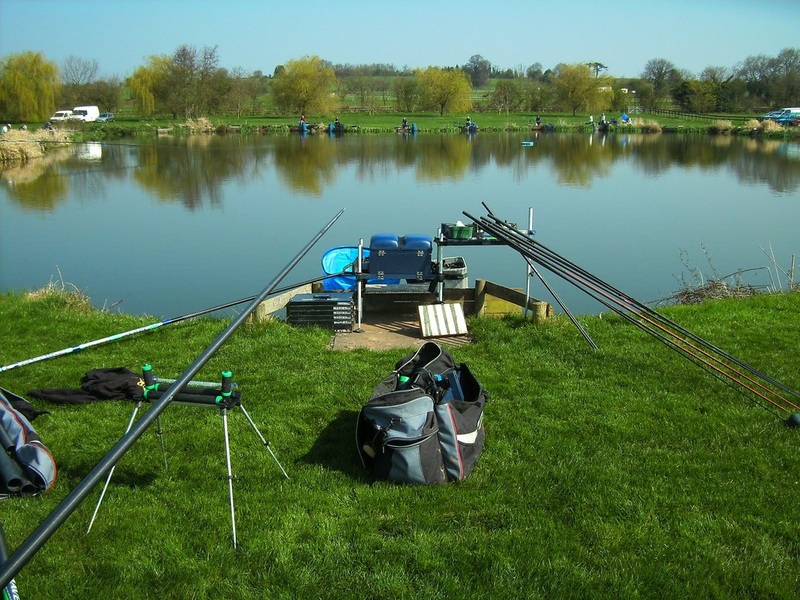 Fish close in the margins for best results if you are on the dam wall fish 4 meters out shallow. This also plays host as a good winter pool with some monster 1lb roach and tench. Fish Stocked Carp, Roach, bream, tench, chub, perch. Fishing Lake Depth 6ft Rising to shelves of 2ft of the bank and middle causway of 1ft deep. Disabled access to all fishing pegs. 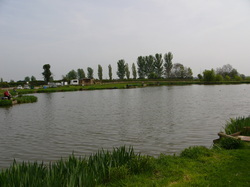 Whispers pool is our main silver fish pool with a sprinkling of carp, don't expect massive tonne weights from here but you normally have a lot of fish, great fun. 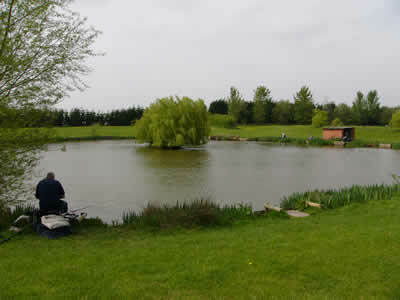 Best fished on the pleasure by the willow trees try and get underneath and bait over with pellets and sweet corn. In the matches aim for the island or close into the irises. Best baits sweet corn, maggots chopped worms. Fishing Lake Depth Depth to 8ft gradual to the willow tree island. Disabled Fishing access to all pegs. Some of these fish could take you skiing this is where the 15Plus fish retire from the dragonfly. These are bigger fish with a sprinkling of silvers and smaller carp, great fun water. Fish close to the island the islands (two) have a shelf all around them get on that and have some fun. Best baits, worms, giant corn, Maggots over a bed of pellets. Depth of Fishing Lake 8ft rising to two islands. Disabled access to all pegs.